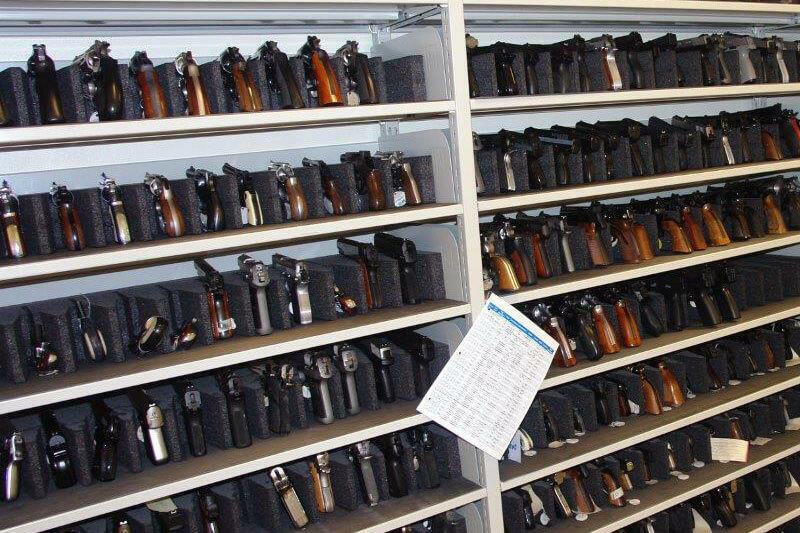 Pistols storage shelving solutions | Montel Inc.
As standalone shelving or mounted on high capacity mobile systems, our pistols shelving solutions can accommodate a variety of weapon types as well as all of the gear and related equipment that you need to have organized and at the ready. 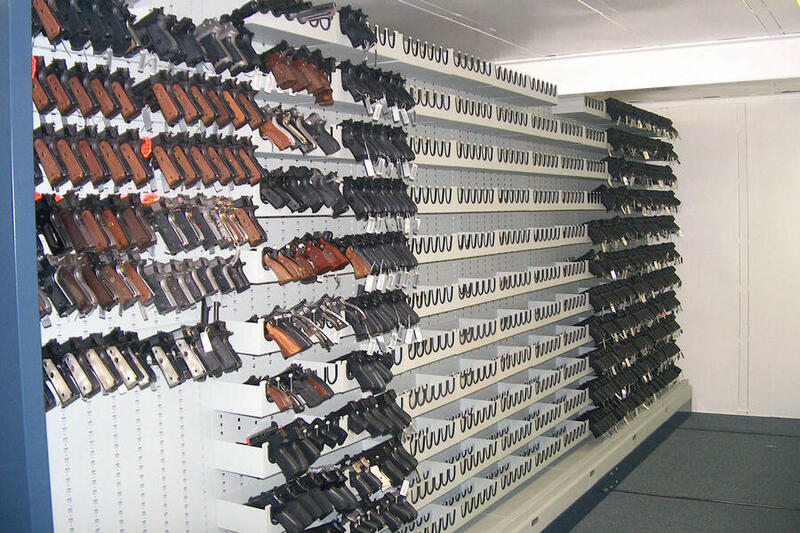 Using full width adjustable steel shelves, they allow for an unobstructed storage capacity across the entire span of the shelf with dividers and mounting racks installed as needed to segment the shelf and to keep pistols organized and accessible. 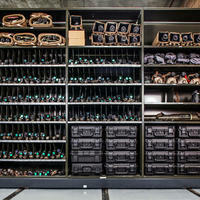 Available with and without locking options, you can also incorporate drawers to accommodate your needs. 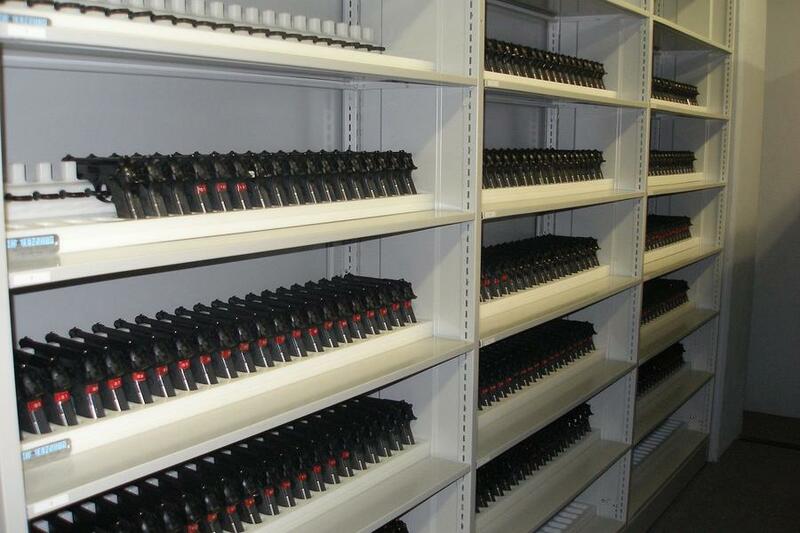 As your storage requirements evolve over time, so do our pistols shelving system, allowing you to make easy and fast configuration changes as needs arise. 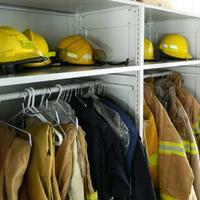 No need to worry about scratches, dents and abrasion! 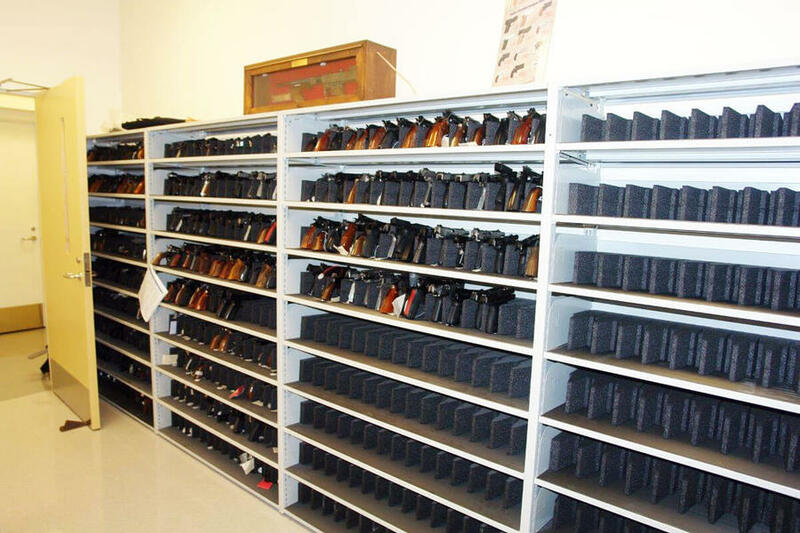 The weapon rests are designed to protect your pistols and handguns with foam pads and carpet. 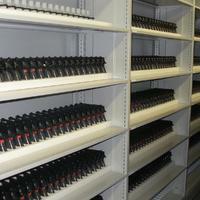 You can also adjust shelve height and depths to accommodate the type of item being stored. 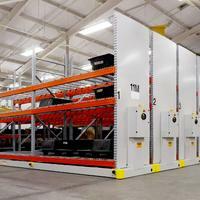 By being installed on top of mobile carriage systems, they create maximum capacity for high density storage requirements. 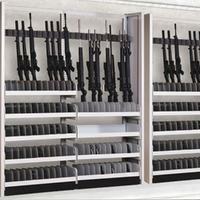 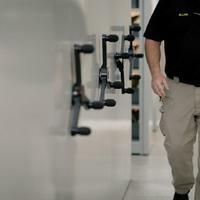 If you're looking for a dependable solution to store your pistols, our shelving systems are the way to go.